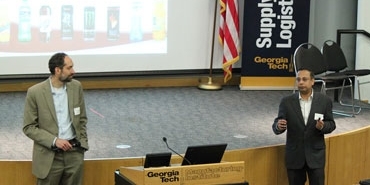 Participants who complete SCL courses offered through Georgia Tech Professional Education receive continuing education credits, which are permanently recorded and recognized by most professional organizations and employers. 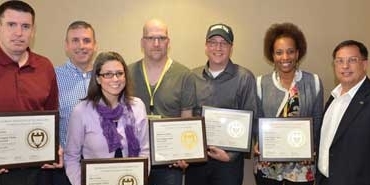 Participants also receive a course completion certificate for each SCL course completed through Georgia Tech Professional Education. Each certificate indicates the course name, date of completion and number of units awarded. On top of receiving a course completion certificate, students can take collections of courses to receive an SCL Professional Certificate. Please see each course certificate listing for details relating to what is required to earn a specific certificate. Differentiate yourself within your company in an increasingly competitive job market. Launch into an elite group by pursuing a professional certificate from Georgia Tech Supply Chain & Logistics Institute (SCL). 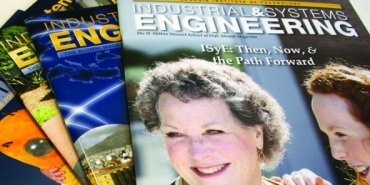 We continuously review and revise our programs to ensure they meet industry needs. An SCL certificate provides participants with the necessary skills to maintain a competitive edge in an ever-changing marketplace. Best of all, complete a certificate in less time than a traditional degree program. Position yourself for success – enroll in a SCL Certificate program today. Who Should Receive a Certificate? Supply Chain and Logistics professionals and managers across the entire supply chain (procurement, manufacturer, distribution, transportation, warehousing, and retail) who are interested in expanding their knowledge base and are committed to professional advancement. 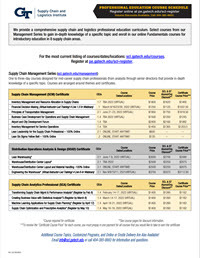 Courses offered for these certificates are subject to change. 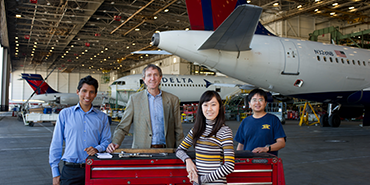 Previously offered Georgia Tech Supply Chain & Logistics Courses may also apply. SCL offers a discount when participants pre pay for all courses in a certificate series.